End The Frustration Once And For All! 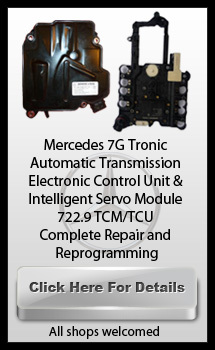 Get Your Mercedes Benz Repaired and Serviced the Right Way, The First Time For A Fair Price. You are not alone. It is not easy to find a good Mercedes Benz Technician. To understand why you need to know a little about the Mercedes Benz repair business. How many are run, and why so many people hate going to the Mechanic. First I want to tell you a little about the shop I run and why customers are leaving so many great reviews online. I guess you can say that passion for Mercedes Benz is in my blood. I was only nine years old when I worked on my first Mercedes Benz. My appreciation for these exceptional vehicles has grown ever since. I was factory trained and certified as a Master Technician by both Mercedes Benz and Bosch. I also insist that all my technicians be certified as well. Over the years I have had the joy and privilege of working on every model of Mercedes Benz. I am not bragging when I say, I know Mercedes Benz inside and out, but that is not the most important thing. Caring about people and treating them right is even more important. It’s the Golden rule and I feel this is especially true when it comes to customers. I know that every customer who leaves the keys to their Mercedes Benz with me trusts me with an important part of their life. You love your Mercedes-Benz and depend on it. I understand this and that is where many other repair shops go wrong. Of course there are some excellent shops out there. Honest professionals that do a good job, they are hard to find. The problem is some shops get too focused on the dollar bill and forget about their passion for Mercedes-Benz and their customers. These shops pay mechanics on commission and pressure them to bring in more money in less time. The end result is poor diagnosis, unnecessary repairs, poor workmanship, and over priced repairs. At G&N Motors we feel that every customer is entitled to an accurate diagnosis, outstanding customer service and getting the problem fixed right the first time. The heart of G&N Motors is its customers. That is why I make sure everyone here takes exceptional care of the Mercedes Benz we service and the people who drive them. 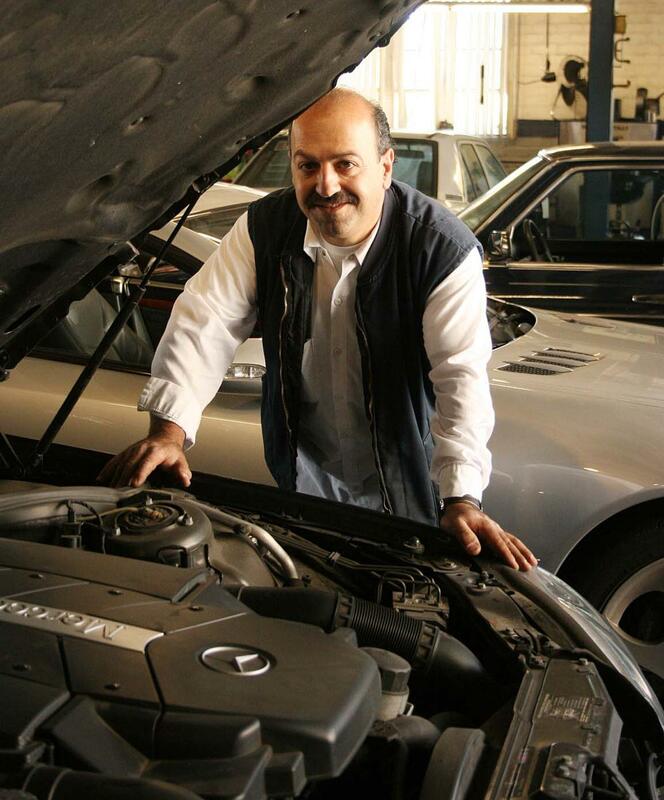 Free diagnosis by factory trained and certified Mercedes-Benz and Bosch mechanics. Peace of mind knowing that your repair is backed by an Unlimited Mileage Guarantee*. Manufacturers warranty is protected and can be used to pay for many repairs. Fast turnaround and outstanding service. 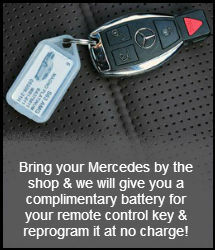 We’ll even drive you to do your shopping while we repair your Mercedes-Benz. White glove treatment to ensure you car comes out of the shop cleaner then when you dropped it off. I am confident that once you visit us at G&N Motors you will feel the same way our other customers felt when they are motivated to write a review. We have copied these reviews to this site for your convenience. Pick up the phone, give me a call at (310) 441-1956. Hear the difference right away. Bring your car in for a free diagnosis. Talk with my other customers at the shop. Talk with me and my mechanics. Experience what it is like to take your Mercedes Benz to a shop that is run the right way. Get a complete explanation of the needed repair and service. Understand all your options. Never overpay. Get the job done quickly and get it done right the first time. Feel confident that the work done on your Mercedes Benz is backed by our exclusive Unlimited Mileage Guarantee*. I hope you decide to take the safe option and end your frustration once and for all. Pick up the phone and give me a call. I am confident that once you experience how well we take care of you and your Mercedes Benz you will never want to go anywhere else. We have the latest up to date equipment and currently service, diagnose and repair all Mercedes Benz models up to the most current Mercedes Benz. Mercedes Benz service and repair for all models. *Mercedes Benz From 2009 to Latest Mercedes Benz Blind Spot Assist Installation Original Equipment. Please be aware that your factory warranty will NOT be affected by having your car serviced by G & N Motors MBZ certified Mercedes Service and repair. We honor all extended service contracts and warranties. I look forward to hearing from you and becoming the technician you trust with your Mercedes Benz.